Home Aircraft Sales & Acquisition “Low Price” or “Good Value”? 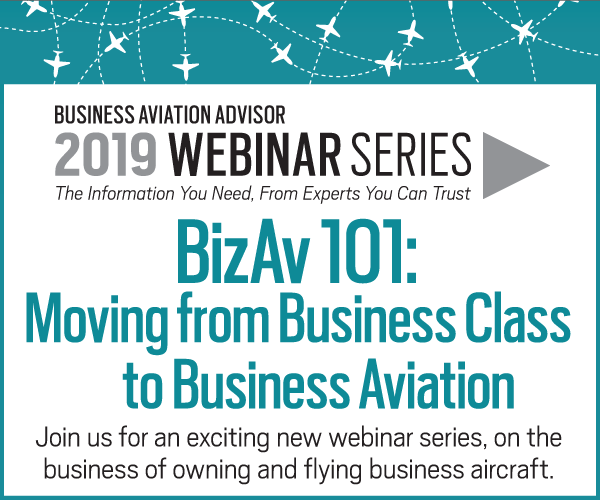 What do you need to know before you purchase an aircraft to ensure that you get the best possible price when it’s time to sell? 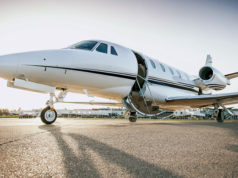 While the terms “price” and “value” often are used interchangeably to describe an aircraft’s worth, they actually have different meanings. “Price” is what the buyer pays, while its “value” is the relative worth, utility, and/or importance placed on that asset. Since emotions can run high during the aircraft acquisition process, determining whether an aircraft carrying a “low price” represents “good value” requires a detailed analysis – one that focuses on its future maintenance requirements and estimated Residual Value (RV). Consider the length of time you plan to keep the aircraft, and how many hours you intend to fly annually. Such data can help project the aircraft’s scheduled maintenance costs during your ownership term. This calculation is neither linear nor simple; costs assumed to be minimal actually can be much higher than anticipated. For example, scheduled maintenance costs increase over time due to more comprehensive airframe inspections, required either by the manufacturer or new regulation. While some view airframe maintenance costs as relatively minor, they are not. If you plan to own the aircraft for five years, and it will need a double-engine overhaul within ten years, the value of the airplane may be reduced by what the next owner will have to spend: approximately half the cost of the overhaul, perhaps more for an older aircraft. That could run from the high six-figures to several million dollars, depending on make and model. 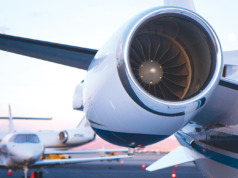 Carefully consider the cost of scheduled engine maintenance if the aircraft is not enrolled on an Hourly Cost Maintenance Program (HCMP), as maintenance expenses based on “time and materials” undoubtedly will increase over time. Opting to not enroll the aircraft on an HCMP upon purchase will increase your financial risk during your ownership period. And the aircraft still may require HCMP enrollment at resale to make it marketable, due to its “Maintenance Exposure to Ask Price Ratio” (“ETP Ratio”). 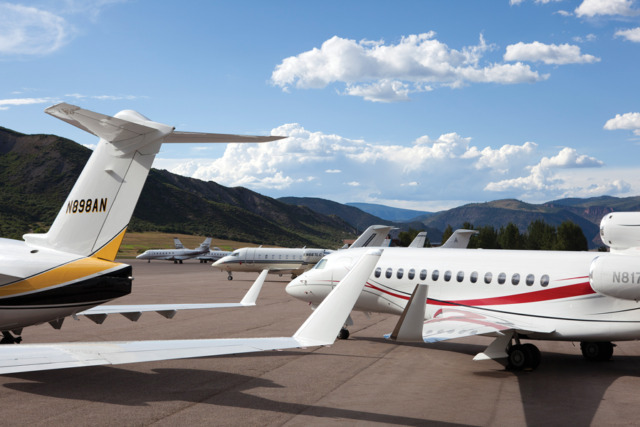 The ETP Ratio is a useful indicator of an aircraft’s marketability. 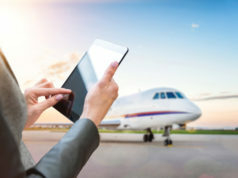 It is computed by dividing an aircraft’s Maintenance Exposure (the financial liability accrued for future scheduled maintenance events) by the aircraft’s Ask Price. An analysis of “Days on Market” shows that when the ETP Ratio exceeds 40%, the Days on Market increase by more than 30%. For example, aircraft with ETP Ratios exceeding 40% during Q2 2018 were listed for sale an average of 72% longer than aircraft with ratios below 40% (169 days versus 291 Days on Market, respectively). A traditional RV forecast starts with an assumed Current Value that then is degraded based on the aircraft model’s average historical annual depreciation percentage. But the aircraft’s future maintenance condition, perhaps the most important value influencer, is not accounted for appropriately, if at all. 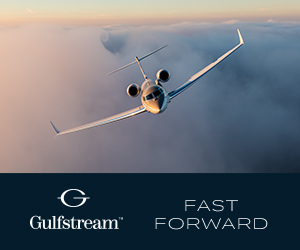 Since historical values and trends play no role in an aircraft’s future financial behavior, it’s best to obtain Residual Value figures using objective methodology that assesses the aircraft’s value independently, based on current maintenance condition, future requirements, and proven forward-looking market indicators. 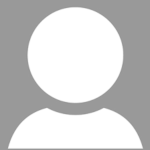 Remarketing an HCMP-enrolled aircraft at a predetermined date to ensure that the ETP Ratio is well below 40%. 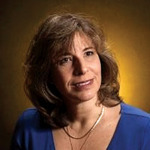 Barbara Spoor is a co-founder of Asset Insight, LLC, a leading aviation equipment valuation firm. Barbara is a licensed commercial pilot and a Senior ASA Accredited Appraiser with nearly 30 years’ experience appraising aviation equipment.